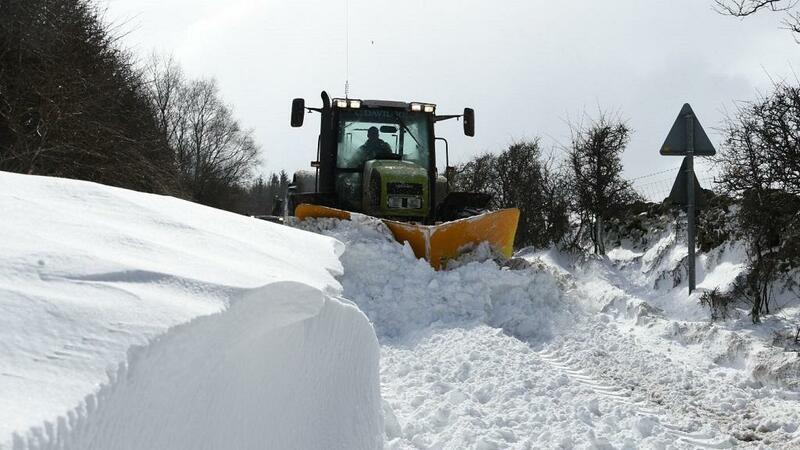 As another ’Beast from the East’ struck many parts of the UK this weekend, farmers were again helping local communities and businesses plough through the snow and icy conditions. And we thought we’d share some of the thank you messages because, why not?! It is estimated a third of the global population work in agriculture - making it the single largest employer in the world. Check out Jobs in Agriculture for the latest vacancies from this vast and varied industry.